Used as a finishing trim and clips directly on to the panel. 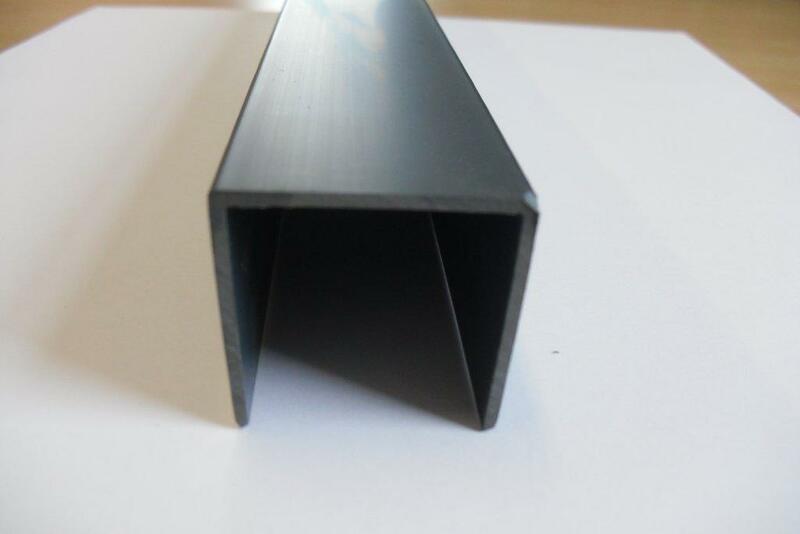 Used for connecting panels at corners at 90 degrees. Used for joining non-matching panel sections. 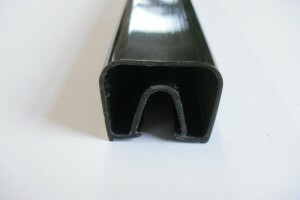 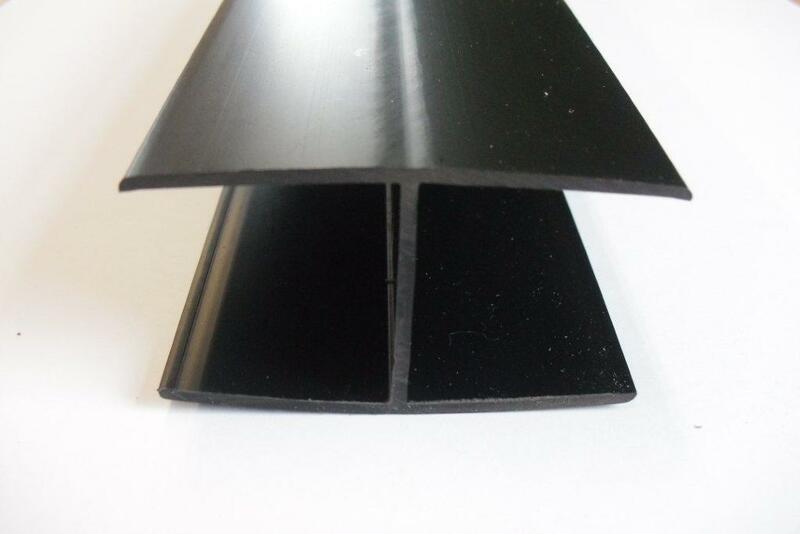 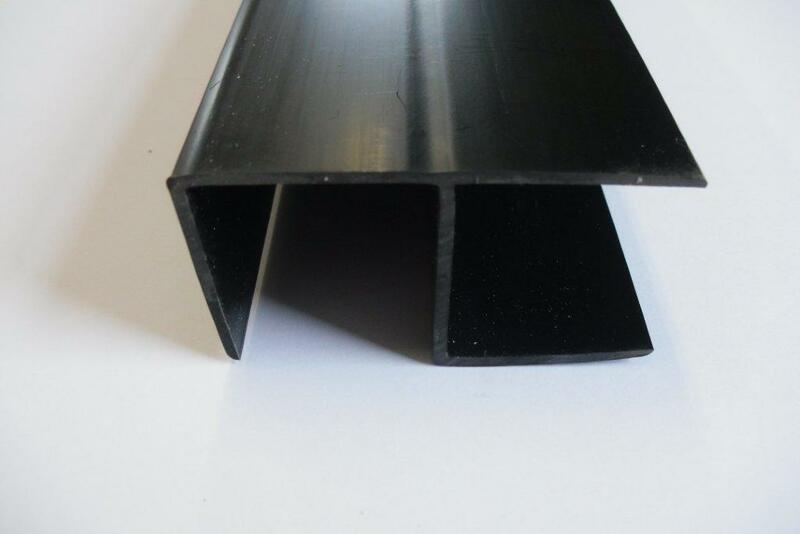 Used as a starting or finishing trim and fits on any edge of the panel.